#1079 What Does "Hallelujah" Mean? "Hallelujah" in the Old and New Testament. A proclamation of accomplished victory over evil. A study on Revelation 19. I believe that the word “hallelujah” is being misused today. In this study, we will learn that this word should not be used lightheartedly in general conversation, no matter how scriptural it sounds. It is significant that this word appears in Scripture only in connection with righteous judgment on earth. Any “hallelujahs” at this time would mean the speaker and hearer of the Word are in agreement with instant judgment upon any and all sins. That, however, includes yours and mine and contradicts the dispensation of grace. We do not want the world to be judged, rather saved. A proclamation of accomplished victory over evil! 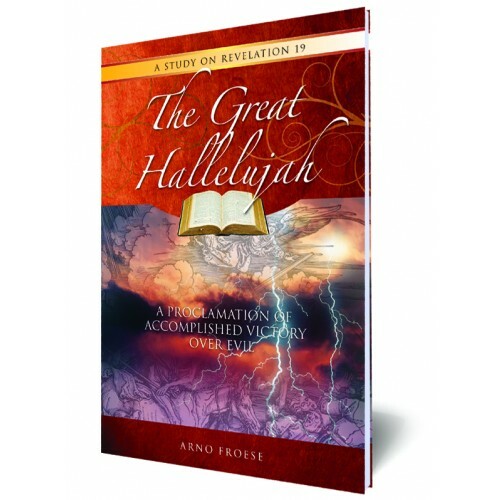 • What Does "Hallelujah" Mean? • Summary of Old Testament "Hallelujahs"
• Who Is Saying "Hallelujah"? • Who Are the Four Beasts?